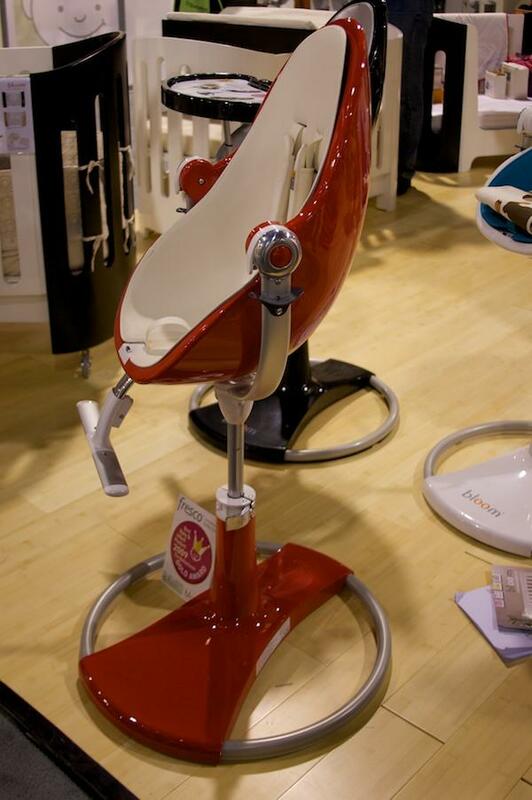 When I was in Las Vegas at ABC earlier this year, a favourite highchair was the limited edition Bloom fresco fiamma. With only 1,100 chairs made globally, you’ll need to be quick and I have just been told you can now pre-order one of thirty coming to Australia. Simon May, one of the Bloom founders, explained to me how each chair is individually detailed and numbered so they are one of a kind, a real keepsake. The chairs are coated twice to give a car-quality high-gloss red finish.